Be Water Aware… You Could Save A Life. Outdoor leisure pursuits are becoming more and more popular each year in Ireland. From weekend ramblers exploring our beautiful coastline, to clubs relishing in their chosen water sport on rivers and the sea, Ireland has much to offer. 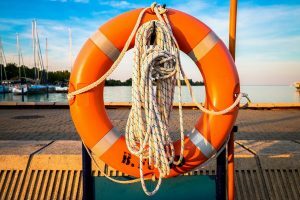 There’s something for everyone, young and old when it comes to the outdoors which is why now, more than ever, we need to place an emphasis on water safety. 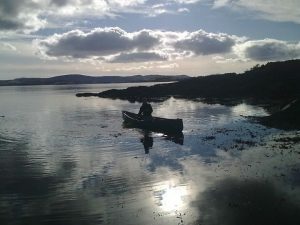 Sadly, an average of 133 people drown each year in Ireland (visit IWS http://www.iws.ie/about/what-we-do-a-profile-of-iws.1055.html to read more). Irish Water Safety aim to reduce these fatalities by increasing water safety awareness and by changing attitudes and behaviours so that our aquatic environments can be enjoyed with confidence and safety. SEFtec NMCI Offshore are now conducting the Water Safety Awareness Award for clubs, groups and individuals interested in learning how to stay safe near water. At just three hours long these courses are ideal for anyone who works near water or enjoys hobbies involving aquatic environments. Know what to do and how to stay safe… you could save a life. There are no prerequisites for entry to the course. The Award Certificate is valid for two years. Bespoke dates are also available and courses can be conducted here at the NMCI or at a location that suits your group, team or club. Water safety starts in the home but stays with us at work and at play. Don’t become a statistic.